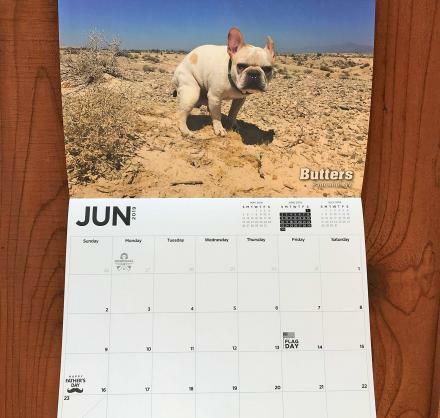 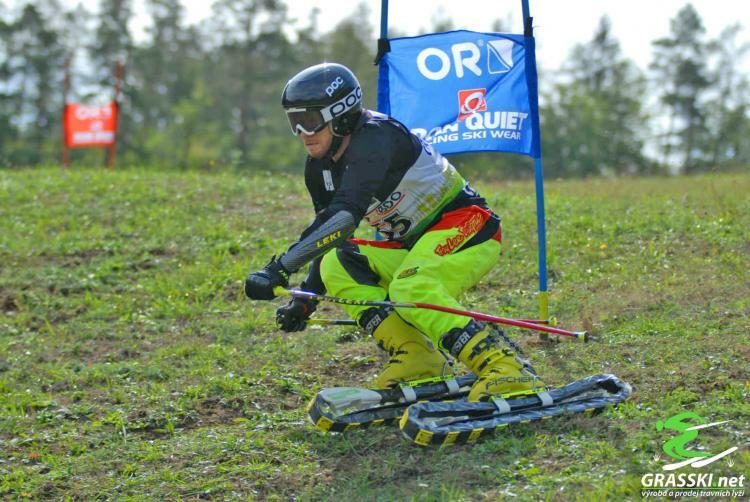 What do downhill skiiers do during the Summer months when there is no snow? 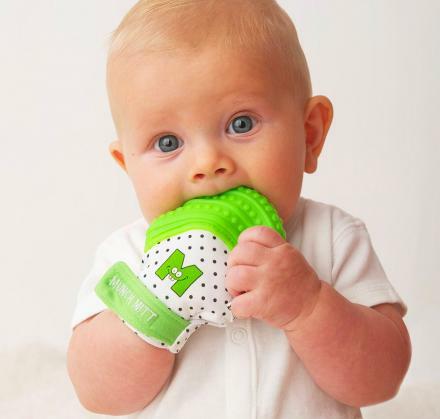 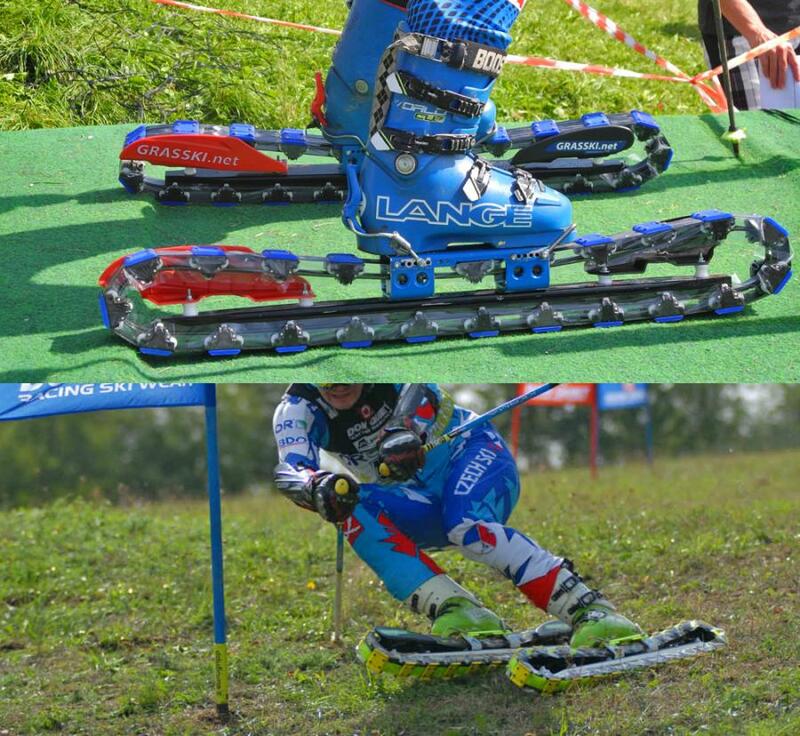 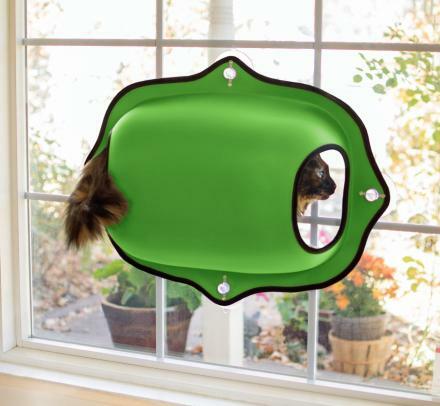 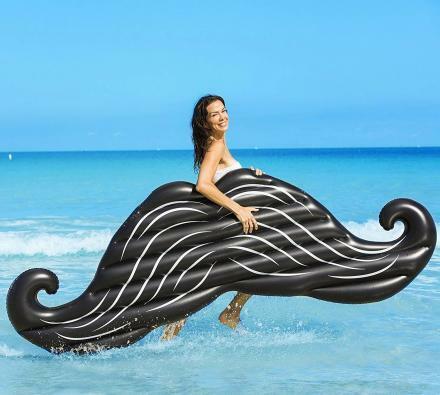 Sure, they could go to Switzerland and ski the Alps, or they could just get some of these unique grass-skis that let you downhill ski right on the grass. 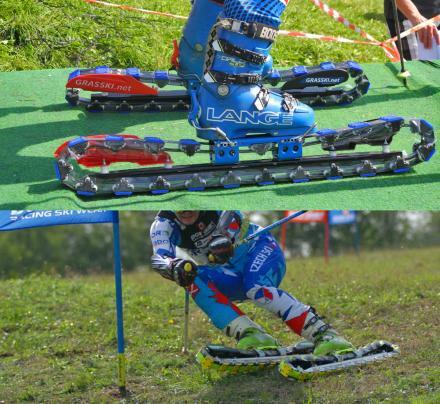 They're called Grasskis, and they turn your feet into little tanks as they use a unique continuous track to roll down hills quickly just like you're really skiing. 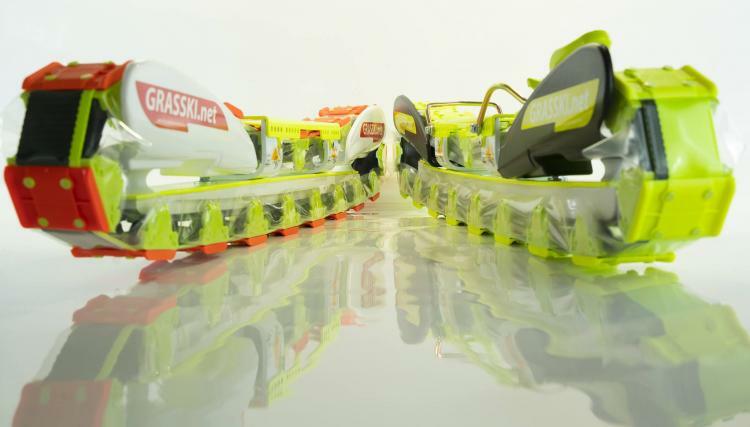 Sure, you constantly see the street skiers in uppity suburban neighborhoods that use something a little different that wouldn't work as a downhill ski, but the Grass Skis rolling tread technology lets users easily and safely roll over rough terrain very quickly. 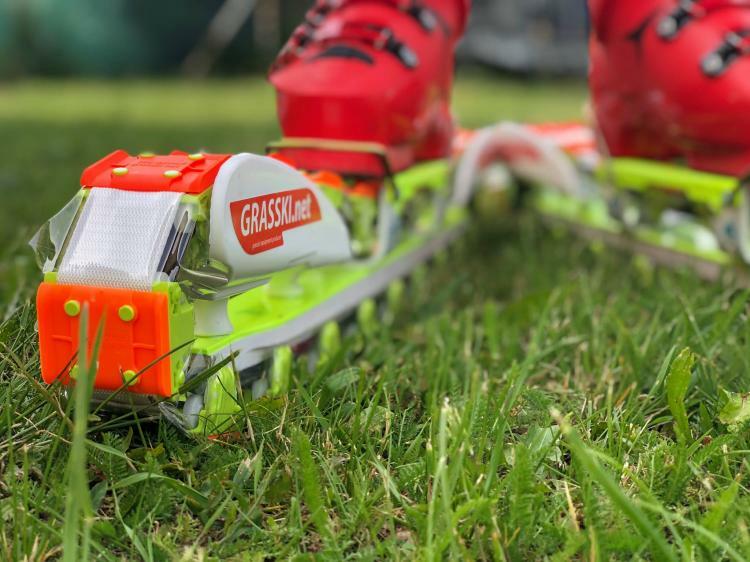 Grass Skiing was actually invented all the way back in 1963 by Josef Kaiser in hopes to create downhill skiing a year-round sport. 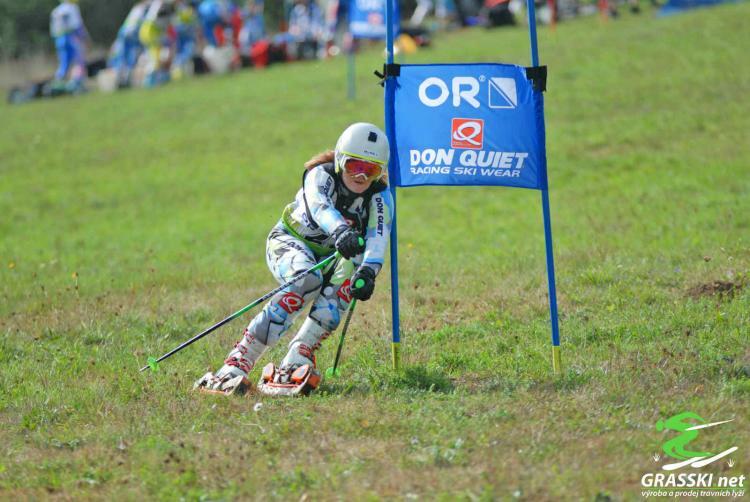 The first actual competition of grass skiing took place in 1980 in Slovakia. 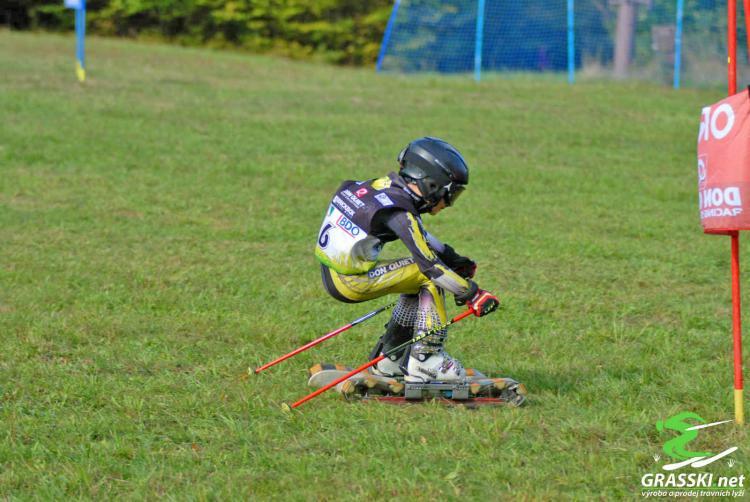 Then in 1985 the FIS (the international ski federation) adopted grass skiing as a sanctioned sport. 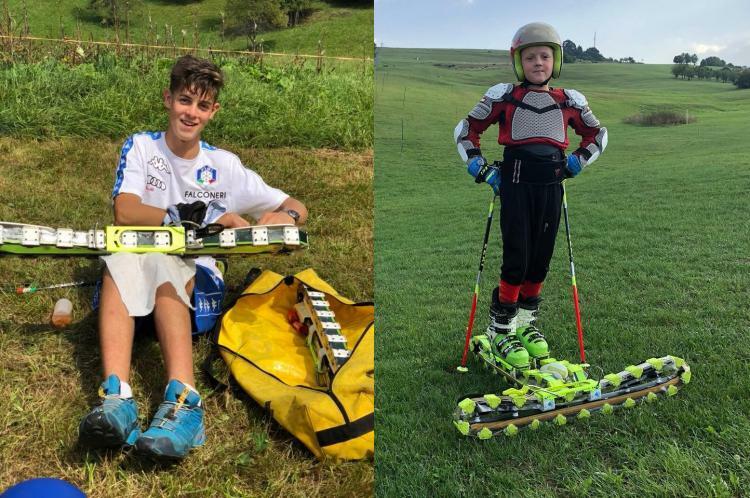 Although grass skis use the same basic design that they did when they were invented, they've also adapted and the technology has developed to have a much higher quality, and be more reliable. 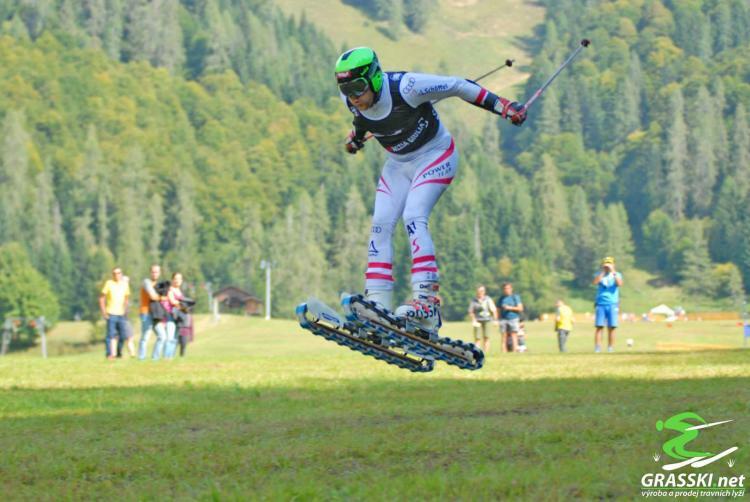 Grass skiers today can get the same feeling of skiing down a mountain when they're really just on grass. 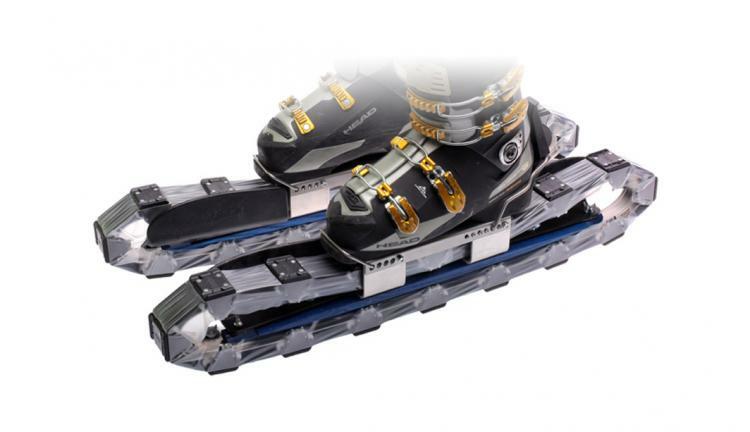 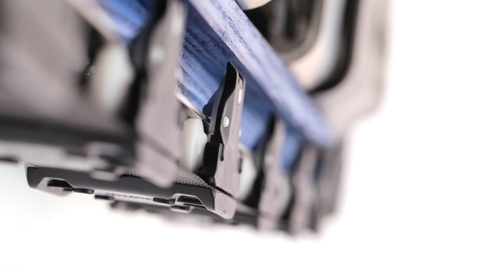 The Grass Skis come in a few different versions for men, women, and even children, they connect right to your existing ski boots, and come with 5 replacement plates, 4 replacement elements, along with a binding system (2 toe pieces and 2 heel pieces). 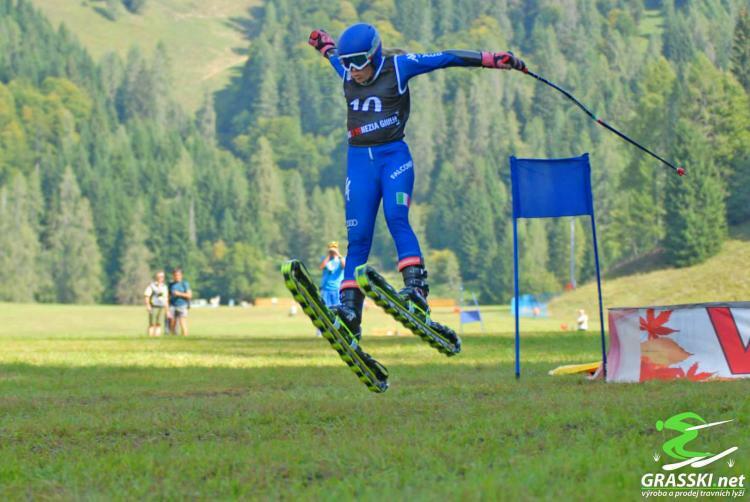 Check out the Grass rolling skis in action (in a competition) via the video below.